“Iceland Annie” is no stranger to the Crossfit Games — nor to the podium. She conquered the competition in 2011 and 2012, winning back-to-back championships, and also took second place in 2010 and 2014. This year marks her eighth appearance at the Games and she always threatens to take a spot on top. Follow Annie on Twitter @IcelandAnnie and Instagram @anniethorisdottir. Jessica Griffith is making her solo debut after competing in the 2015 and 2016 Games with the CrossFit 417, which came in 11th and 23rd place, respectively. Though it’s her first time competing at the CrossFit Games individually, Jessica is used to pressure situations, as she works as a full-time ER trauma nurse in St. Louis, MO. Follow her on Twitter @JessGriff09 and Instagram @jessicargriffith. Carleen Mathews is appearing at the 2017 Games for the third year in a row. 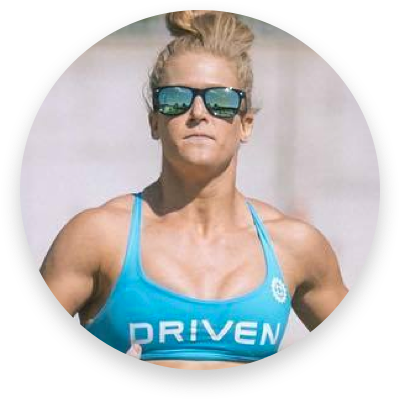 Her progress improved each year since debuting in the 2012 North West Regionals, which culminated into a 23rd place finish in the 2016 CrossFit Games. 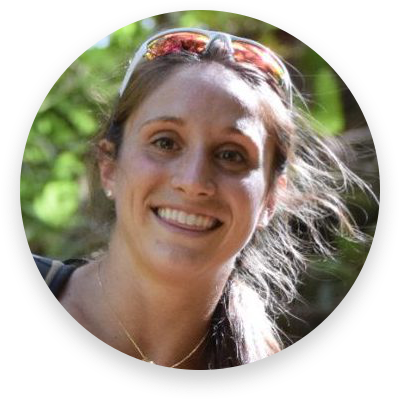 Carleen is the owner of CrossFit Saint Helens in Oregon. Follow her on Twitter @teamcarleen and Instagram @teamcarleen. Kristi made a splash in the 2016 CrossFit Games after earning eighth place. Hers was the top finish of the female rookies competing last year, but this time around, she won’t have the luxury of coming out of nowhere. Competitors and spectators know she’s looking to make her mark once again. Kristi works as a trainer at Four Barrel CrossFit East in Louisville, Kentucky. Follow her on Twitter @keramo29 and Instagram @kristi_eramo29. 2017 will be Stacie’s swan song. After competing in eight CrossFit Games, Stacie is retiring to start a family. 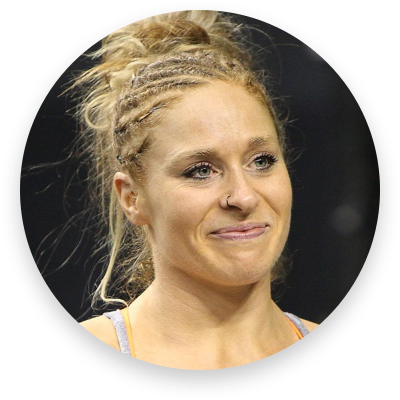 She earned her best result during the 2015 CrossFit Games — earning eleventh place — and is consistently a top performer in the world of CrossFit. She and her husband Dustin own CrossFit Omaha in Nebraska. 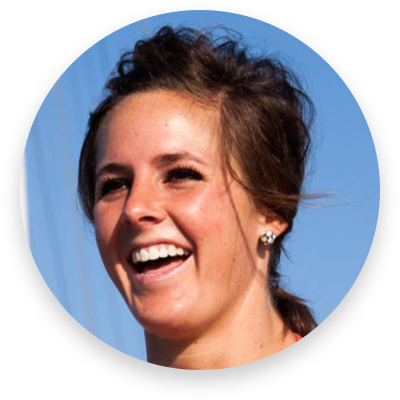 Follow her on Twitter @livQuintessence and Instagram @stacietovar.